Discover Jazzybum's Youtube and Instagram stats, most viewed videos and tag analysis. 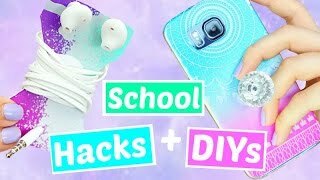 Get inspired by discovering the TOP 100 Youtube videos of Jazzybum. 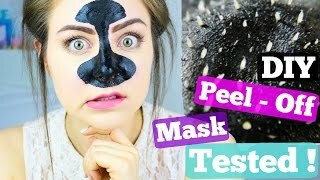 DIY Blackhead Remover Peel Off Mask Tested ! DIY Sugar Wax Tested !! 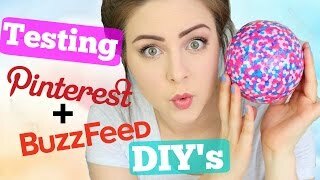 Testing Pinterest and Buzzfeed DIY's !! 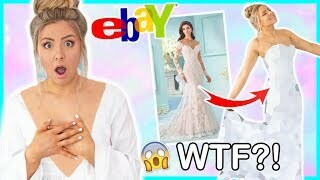 Trying On Cheap Wedding Dresses From Ebay ! Success Or Disaster ! 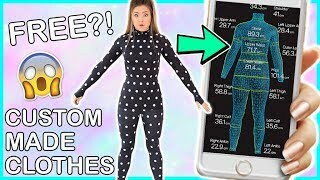 Trying On Custom Clothing From An App ! I Spent £200, Success Or Disaster ! I Spent £200 On The Strangest Fashion Items From Ebay And Wish Success Or Disaster ?! 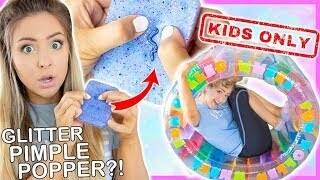 Testing Weird Stress Relievers I Bought From Wish Ebay And Amazon ! Success Or Disaster ! Trying On Cheap Wedding Dresses From Wish ! Success Or Disaster ! Discover which video tags are used by Jazzybum for the most videos.